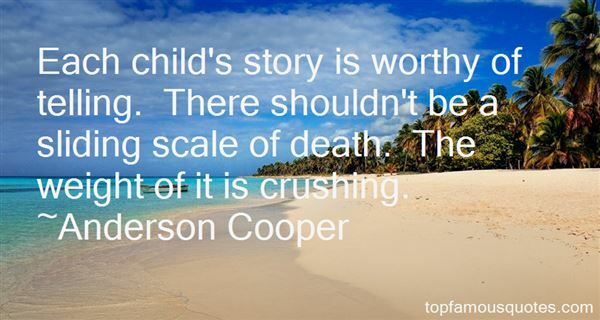 Reading and share top 34 Anderson Cooper famous quotes and sayings. 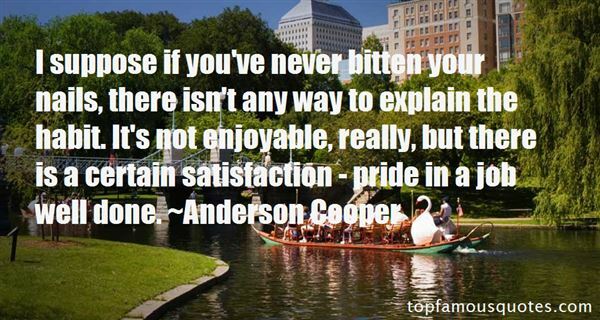 Browse top 34 most favorite famous quotes and sayings by Anderson Cooper. For beauty was her accident, and while admirable, was not a determining factor." 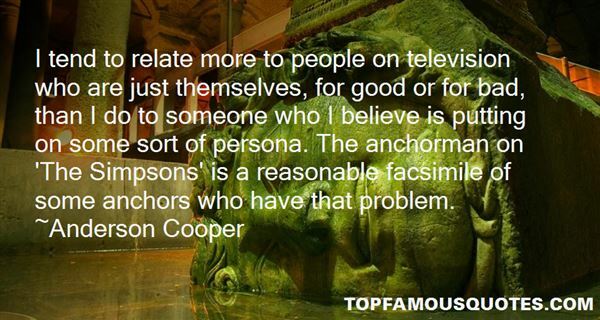 What Did Anderson Cooper Talk About?